Tollywood director, Venkat Prabhu, together with the cinematographer Rajesh Yadavisare are here in Fiji for the next 60 to 70 days to lead shooting of a major South Indian Film called Party. 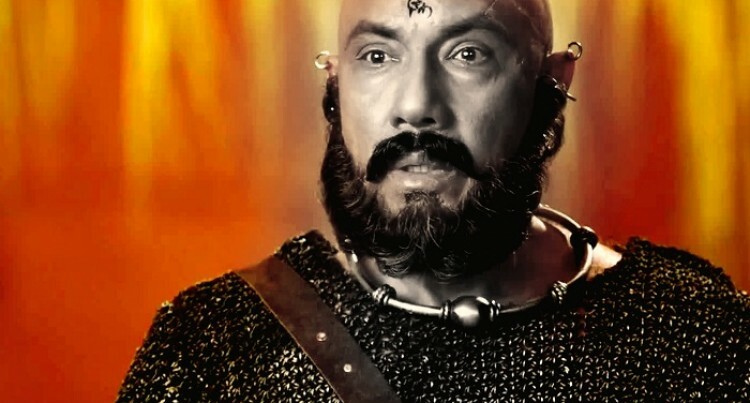 The film features a star studded cast who are also here, one of which is Baahubali star, Sathyaraj who has a pivotal role in the movie. Times of India reported that the movie is said to have all the humour, fun elements and emotions that a Venkat Prabhu film provides. The production team had arrived last week to Fiji, where actor Sathyaraj and Director Venkat had uploaded a photo on twitter. The production team was out filming at the My Suva Park in Suva on Friday night. The New Indian News Express reported that the principal shoot will start next month. Party is produced by T. Siva of Amma Creations.